A thorough makeup application and extensive evaluation is provided along with a take home personalized recommendations after your visit. 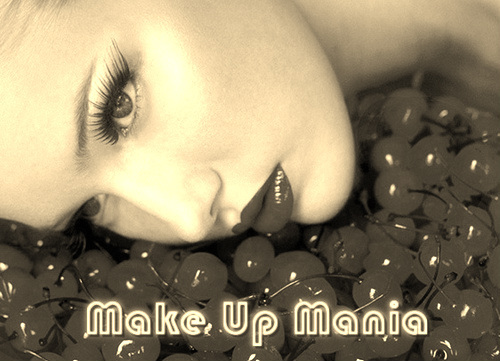 A makeup application specifically tailored to create that extraordinary look for modeling photo shoot, weddings, graduations, family photos and other special occasions. Let us help you create or enhance your professional, daytime or evening look. This consultation includes a thorough analysis of face and eye shape, skin and hair color as well as education in application techniques. Discover everything you need to know about makeup in one session. Learn about proper skin care, makeup application for day and evening wear using various products and proper tools. The Makeup Artists will teach you how to apply makeup that will enhance your natural beauty. *** All Makeup services take place in salon, if requesting services for "on location" or outside of salon please call to discuss prices.